Blue Mosaic is launching the new booking season with the Athens Riviera! A unique urban holiday resort, with everything that you would wish for an unforgettable experience. Watch this superb video (copyright Discover Greece) and contact us to start your dream holiday with one of our fine Athens Riviera villas. https://www.bluemosaic.gr/wp-content/uploads/2014/12/24_02802.jpg 532 800 Blue Mosaic https://www.bluemosaic.gr/wp-content/uploads/2014/11/LOGOS-blue-mosaic-TELIKO-300x79.jpg Blue Mosaic2015-09-22 20:55:192015-09-22 20:55:19Athens Riviera - an urban holiday resort! 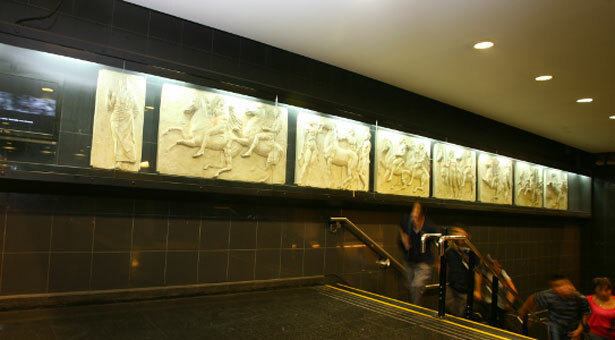 When construction on the Athens Metro began in 1992, builders also took part in the largest archaeological excavation of a mo dern city, which led to the discovery and preservation of more than 50,000 artifacts from the classical Greek, Byzantine, and Roman periods. 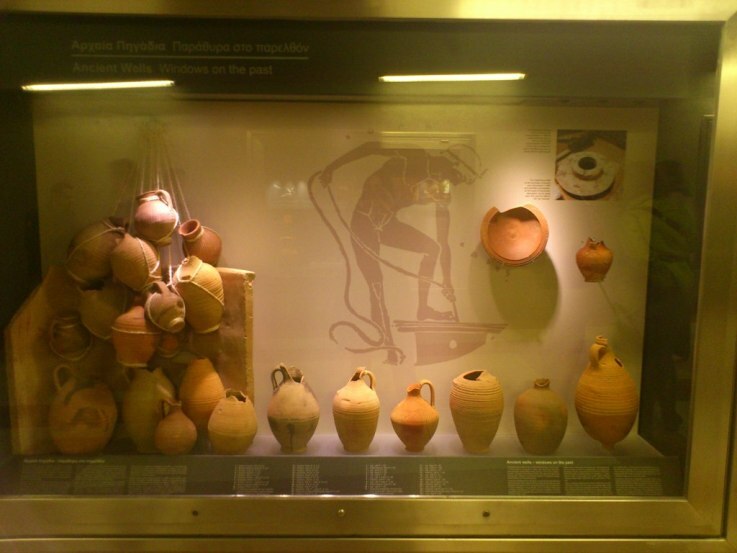 Today, these items are on display in metro stations throughout Athens, creating a unique underground museum and a sense of truly travelling through time! 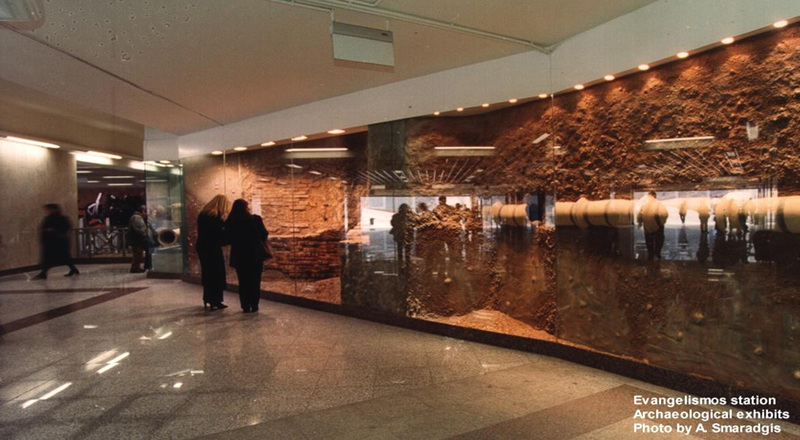 The Athens Metro system, which has reduced traffic and smog in the area since its establishment, is made up of three rail lines and 65 stations, with more still in the works today. The trains travel up to 60 miles per hour beneath the historic city, meaning you’re guaranteed to get to your destination with plenty of time to spare. Speaking of spare time, Blue Mosaic have a great selection of sea front villas offering easy access to Athens to enjoy your spare time!